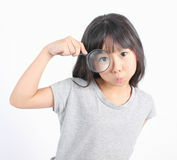 Young girl looking true the magnify glass. 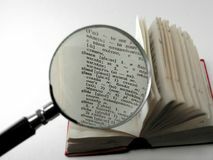 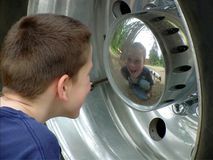 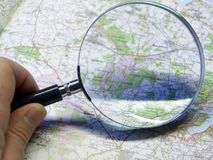 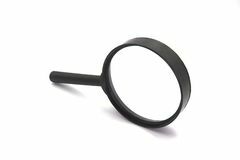 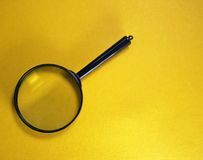 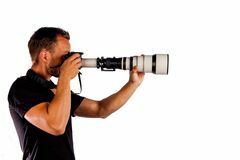 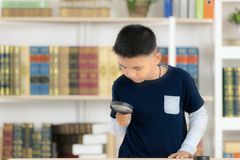 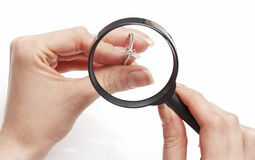 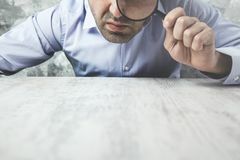 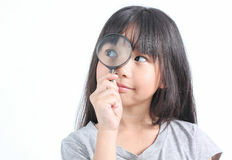 Young detective Young boy looking through magnifying glass Young detective Portrait of young girl with magnifying glass Portrait of young girl with magnifying glass . 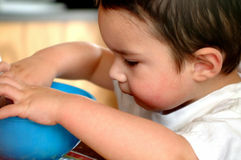 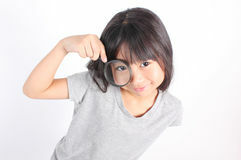 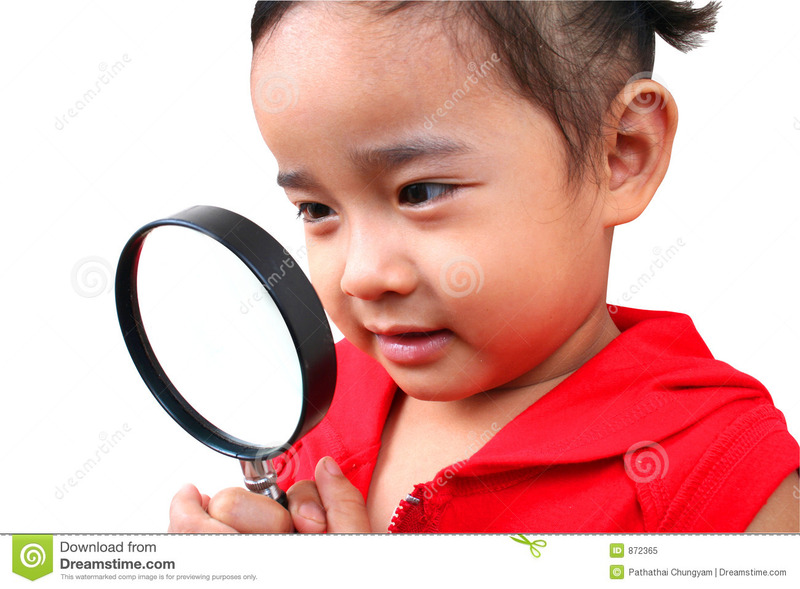 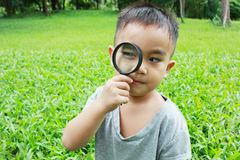 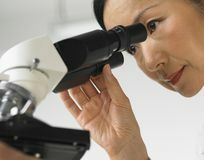 Young boy looking through magnifying glass Little cute asian girl over white background.